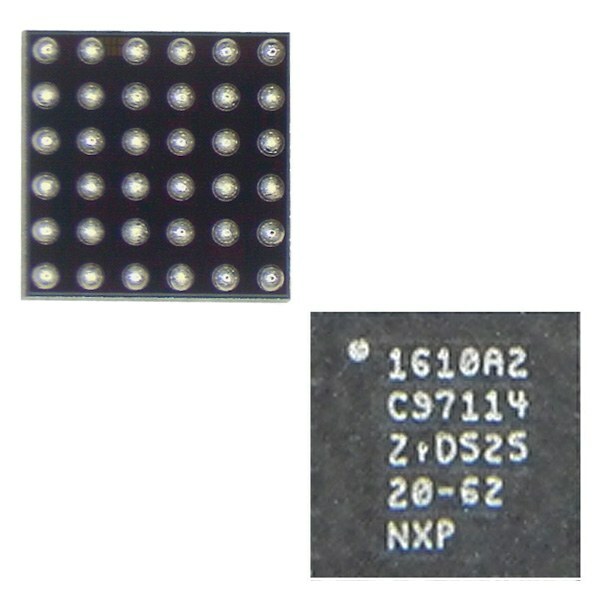 USB Charging IC - NXP 1608A1 U2 / U5900 / U1300 (tristar) is a BGA chip that communicates with the charger before it can charge the phone and often causes slow or no charge. 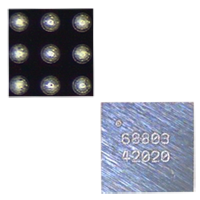 Damaged most often when connected to an original APple charger. 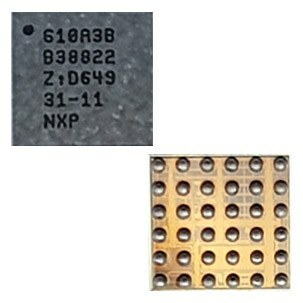 The NXP 1608A1 is described in the IPhone 5G as U2, Ipad 4 as U5900 and Ipad Mini as U1300. 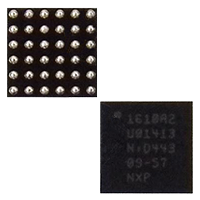 USB Charging IC - NXP 1610A1 U2 / U6000 / U1300 (tristar) is a BGA chip that communicates with the charger before it can charge the phone and often causes slow or no charge. Damaged most often when connected to an original APple charger. 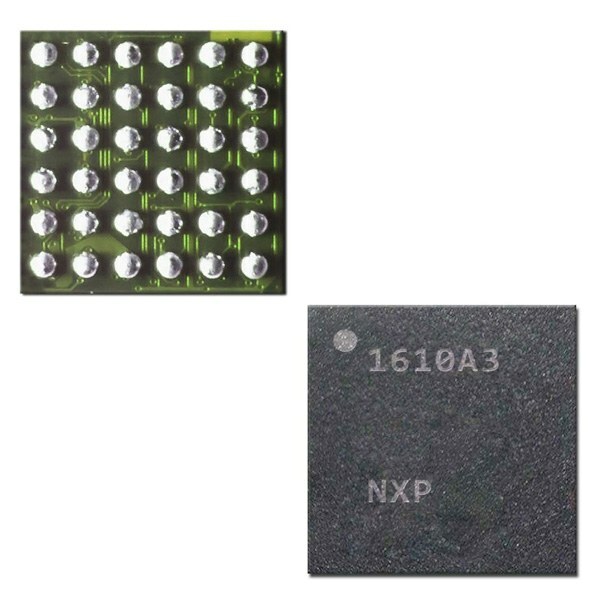 The NXP 1610A1 is described in the iPhone 5C / 5S as U2, iPad Air as U6000 and iPad Mini Retina 2/3 as U1300.